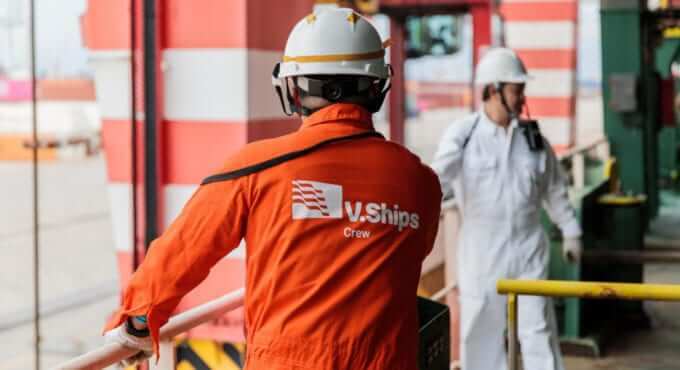 We know how important safety onboard and crew competence is to you and your vessels that’s why we believe that human factors drive vessel performance. You can be assured that you have selected the right partner. With access to a network of over 44,000 seafarers, we are global experts in crew management, and we do this at scale, without compromise. 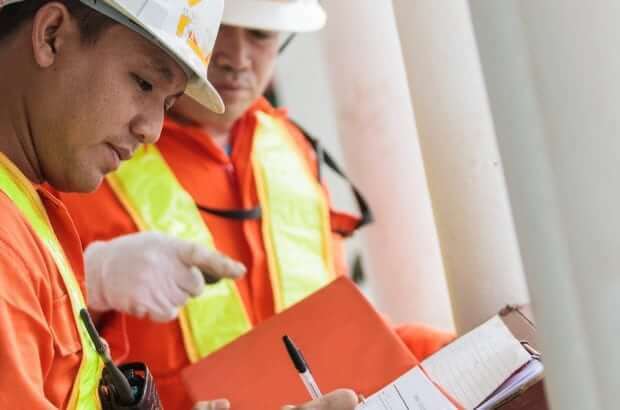 To save you time and valuable resources in house we have an extensive network of Crew Management Centres, where we source, recruit, plan and mobilise seafarers globally – covering all roles and vessel types, whilst providing you full visibility and ultimate flexibility. You can be confident you have the highest standards of seafarer competence, as we deliver exceptional training through our network of training centres and online learning via Marlins, V.Group’s in-house learning provider. Our ship owners’ dashboard ensures you have transparency, line of sight, operational and commercial reporting and receive exceptional value. 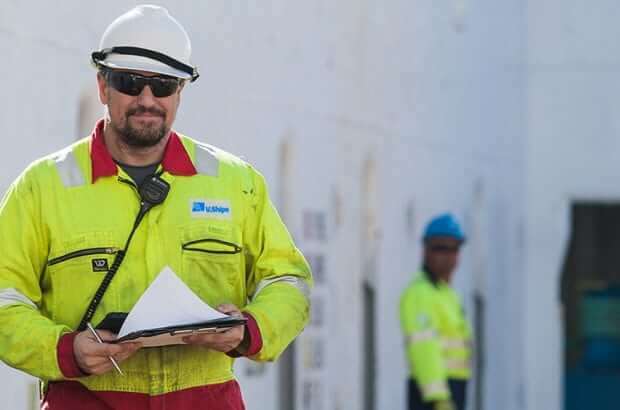 As well as international industry compliance, we manage all aspects of seafarer certification and compliance, and maintain the most stringent ethical standards. With your dedicated relationship manager you can stay in control and optimise operational and commercial performance.